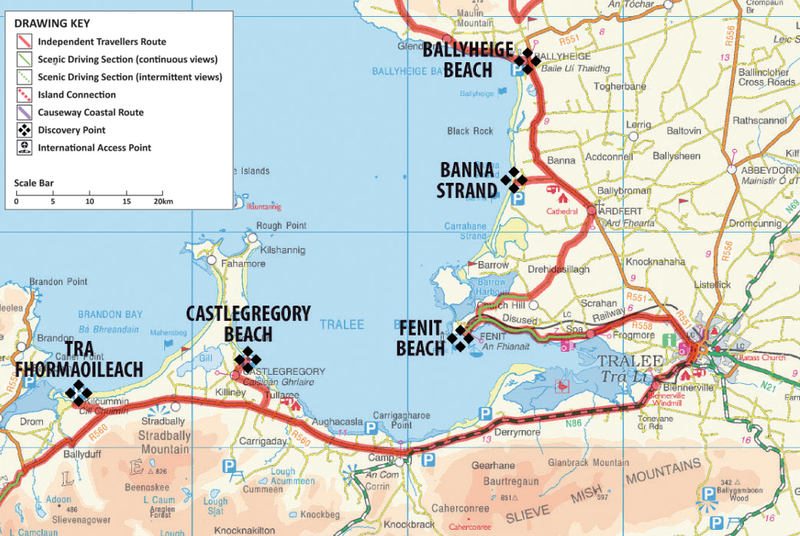 The Wild Atlantic Way (WAW) which is currently under development is a driving route along the Atlantic coast from Donegal to Cork. 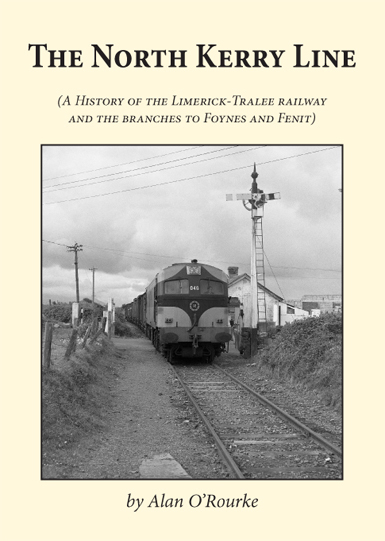 The Wild Atlantic Way route would run along the path of the Tralee-Fenit Greenway and would provide an activity for tourists traveling the WAW. This is an opportune time for its development as it would allow its inclusion by Failte Ireland and Discover Ireland in WAW promotional materials over the next several years. In addition to this , several communities along the WAW in Kerry are currently in collaboration to develop the St Brendan Story as a tourism experience, with which the Fenit area is inexplicably linked . 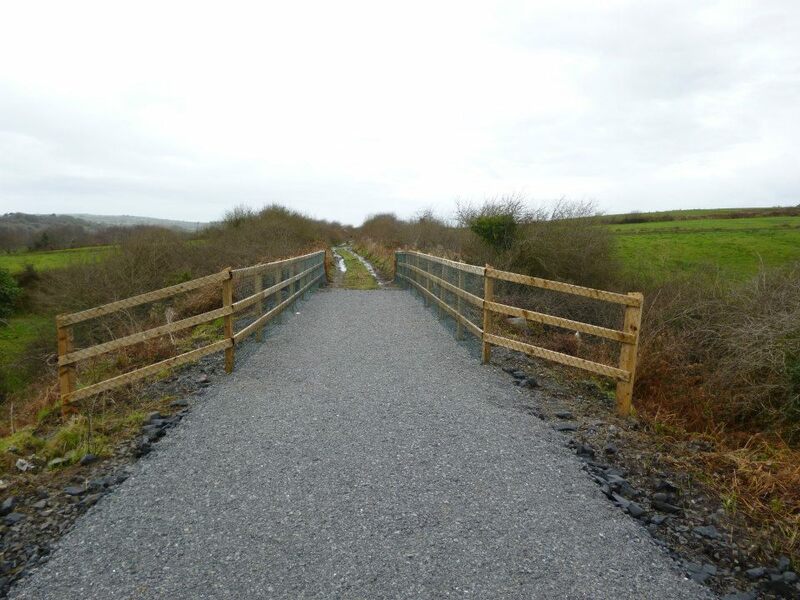 The proposed greenway provides added value to this initiative as it will add to a proposed cluster of tourism activities, the development of which will make the region more attractive as a tourism destination.